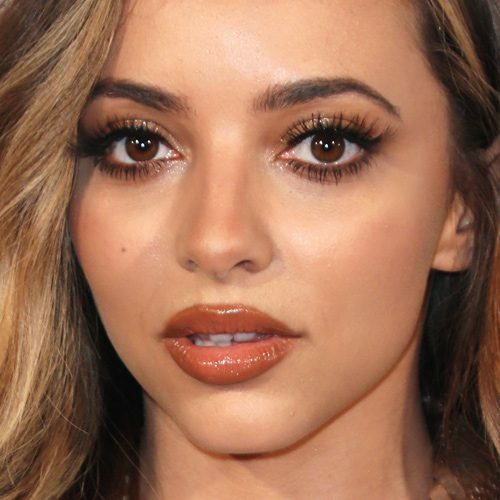 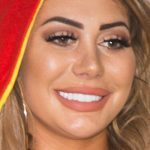 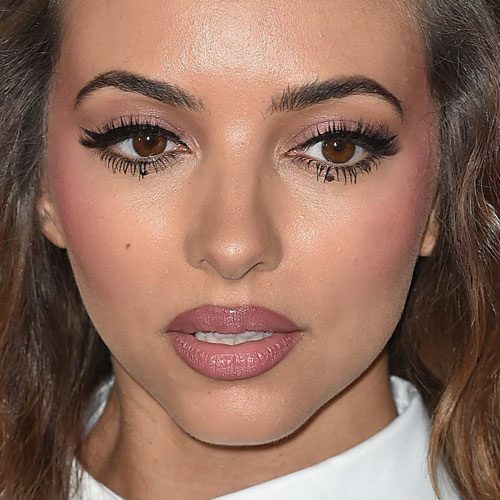 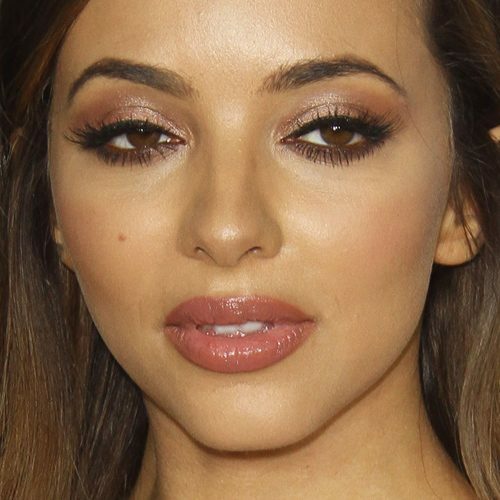 Jade Thirlwall at The Global Awards 2018 in London, United Kingdom on Thursday March 1, 2018. 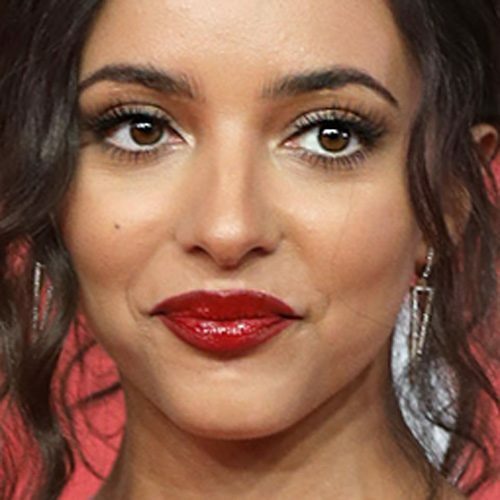 Jade Thirlwall at The BRIT Awards 2018 at The O2 Arena in London, United Kingdom on Wednesday February 21, 2018. 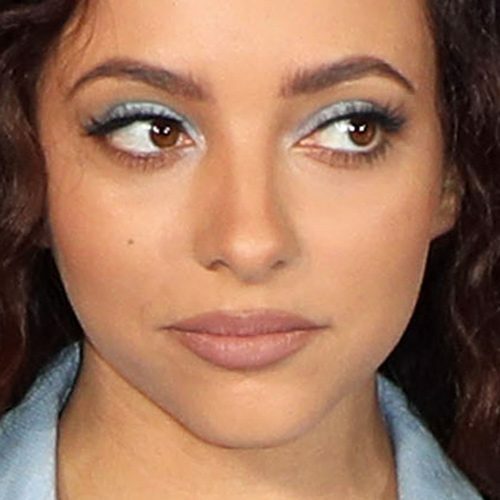 Jade Thirlwall of Little Mix at the iHeartRadio Music Festival Las Vegas 2017 – Day 1 at T-Mobile Arena, 3780 Arena Drive in Paradise, NV on September 22, 2017. 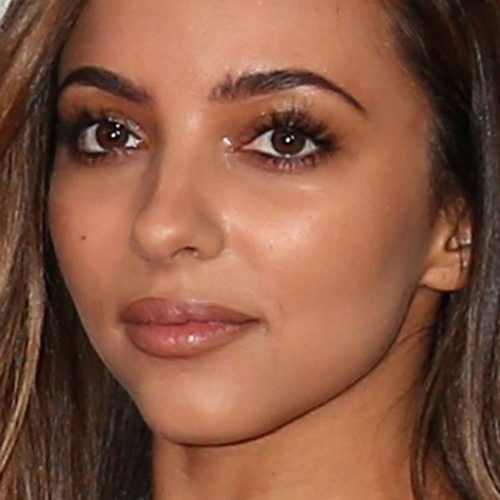 Jade Thirlwall attends the British LGBT Awards in London, United Kingdom on Friday May 12, 2017. 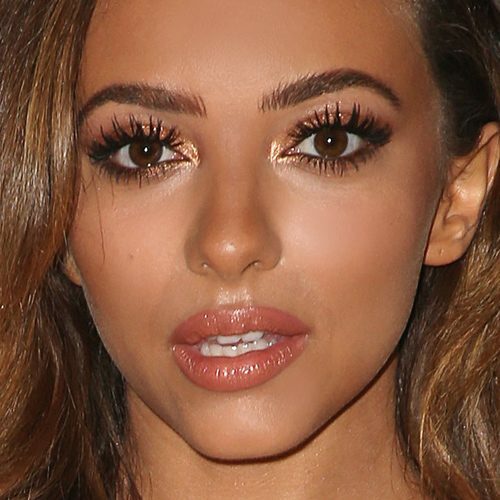 Jade Thirlwall attends Nickelodeon’s 2017 Kids’ Choice Awards in Los Angeles on Saturday, March 11th, 2017. 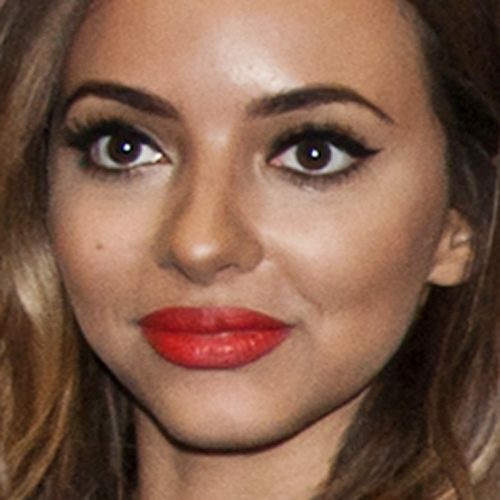 Jade Thirlwall at the Little Mix “Glory Days” CD Signing at FYE Philadelphia Mills in Philadelphia on March 01, 2017.